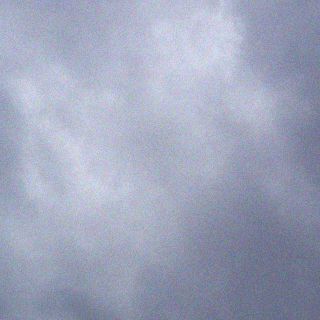 Another day – another class to promote. Today, I will promote my 3-D leaves. 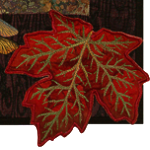 These leaves are fun to create and make wonderful ’embellishments’ for quilts and garments . 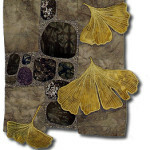 With a good batik as a starting point, they look surprisingly real. 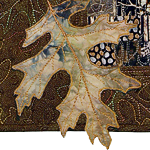 Adding to the realism is the design source, I use real leaves as the patterns for these leaves. 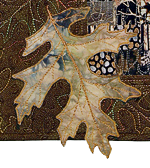 In the class, we will explore the basic process of stitching, cutting and shaping the leaves. 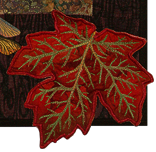 You can find the class registration on the website for NW Quilting Expo along with more information on cost, supply list etc.